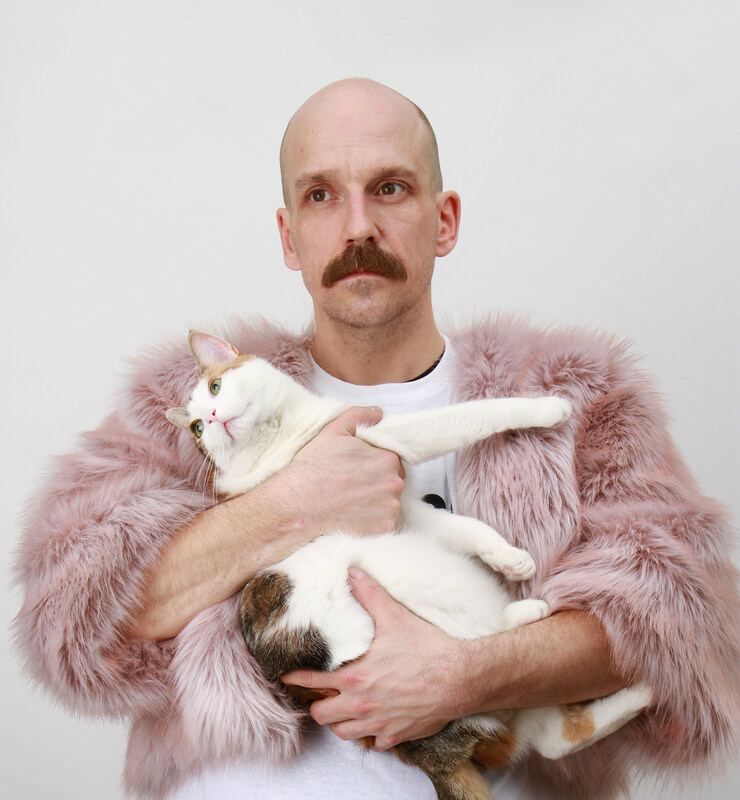 Clint Asay has been making music since the early ’00s, having worked with Jennifer O’Connor and members of The Moldy Peaches, and on his own as Clint Michigan. 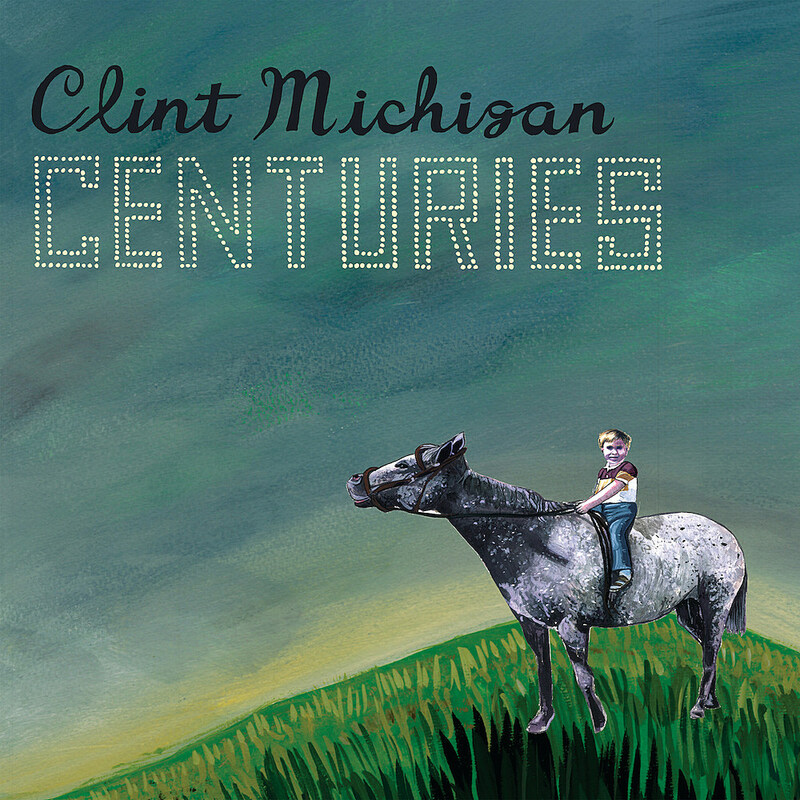 Clint is gearing up to release his first proper album in nearly a decade, which is titled Centuries and will be out April 27 via Kiam Records. In the years between them, Clint struggled with addiction and recovery, and writes frankly about them on Centuries. He gets some help, musically, here from friends including Jennifer O’Connor, Kenny Mellman (The Julie Ruin, Kiki & Herb), Toby Goodshank (The Moldy Peaches), and Amy Bezunartea. The first single is “Knickerbocker Street,” gorgeous, hushed indie folk (a little like John Vanderslice) that deals with the wake-up call that is getting arrested. “I had always been able to charm my way out of things, be cute and funny as a way to get out of stuff and this time they were not interested in any of my shenanigans. It took a long time, but eventually everyone runs out of options.” The video for the song, directed by Max Skaff, premieres in this post and you can watch it below. Clint will play a release show for Centuries on April 29 at Union Pool with Kid in the Attic (tickets). His only other announced show is in Providence, RI at Eyeland Studio at the Columbus Theatre on April 11.